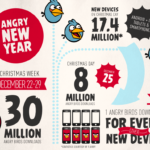 That information comes from multiple sources close to the situation. And while Mike Butcher also claimed multiple sources in his original post, you’ll note that he was quick to qualify the information as a “rumor” (or in British parlance — Mike is English — a “rumour”). Because that’s exactly what it was. This isn’t a rumor (of a non-deal). There is no deal is happening. At least not now or anytime soon. It appears TechCrunch was victim of getting punk’d, a la Ashton Kutcher. A while back, TechCrunch ran a similar rumour that WhatsApp was about to be acquired by Facebook, but that indeed was false as well. 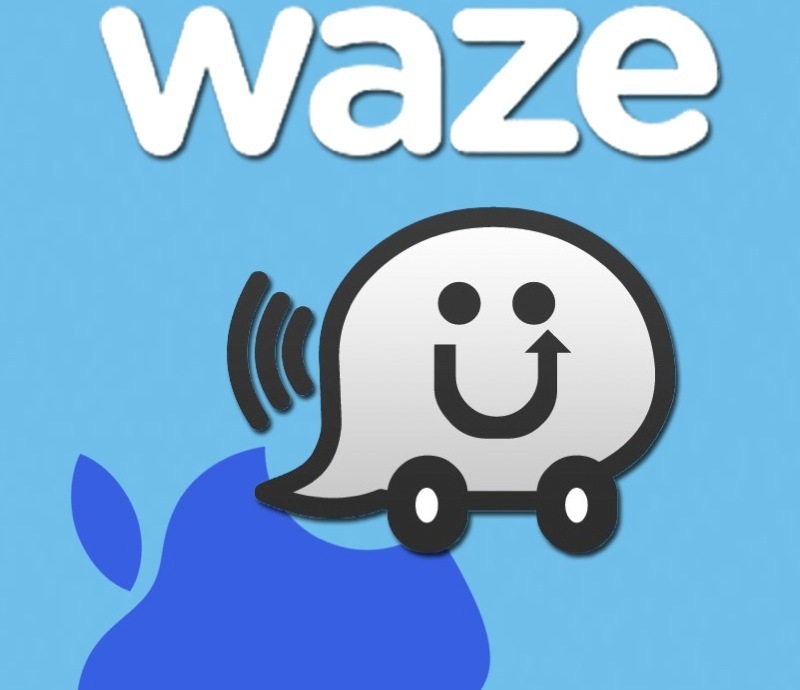 A source familiar with Apple’s thinking has told CNET that reports that Waze would be acquired by the iPhone maker are completely “fabricated.” The person told CNET that Apple has no plans to acquire Waze, and discussions are currently not being held between the companies. Apple already relies on Waze as a source of its map data in Apple Maps. An acquisition of Waze won’t solve the woes of Apple Maps, as the latter faces an uphill climb to even come close to Google Maps for iOS.